Get to know your library. Featuring book recommendations, discussions, interviews, local history stories, and a whole lot more. Who says the Golden Age of Television was in the 1950’s? You know TV is in a good place when the annual Emmy Award categories for Best Drama and Best Comedy are so flooded with worthy entries that critically-acclaimed shows like House of Cards, Mad Men, Modern Family and Parks and Recreation go home without the big prize. Hollywood handed out its top television awards this week at the 67th annual Emmy Awards, with Andy Samberg proving a capable and charming host. As expected, HBO stood heads above its competitors at the end of the evening. The cable behemoth took home an astonishing 43 Emmy Awards, including big wins for both Best Comedy Series (Veep) and Best Drama Series (Game of Thrones). The wickedly funny political satire Veep received plenty of other Emmy love as well. Funny lady Julia Louis-Dreyfus scored her fourth consecutive win as Best Actress in a Comedy Series for her performance as Vice President-turned-President Selina Meyer. Louis-Dreyfus is the Meryl Streep of television. She is the most nominated actress in Emmy Award history, and the only actor or actress to win an Emmy for three separate TV series: Seinfeld, The New Adventures of Old Christine and Veep. Veep also raked in awards for its talented crew of writers and Best Supporting Actor Tony Hale, who plays Meyer’s bumbling but loyal bagman. 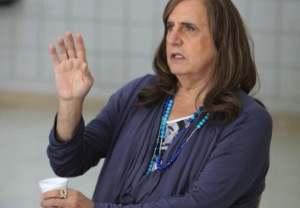 Audience favorite Jeffrey Tambor was awarded his first Emmy, and it was a doozy: Best Actor in a Comedy Series for his groundbreaking transgender role in the Amazon-produced series Transparent. Tambor has been nominated six times in prior years for his roles in the popular series Arrested Development and The Larry Sanders Show. Allison Janney, another fan favorite, took home her second trophy for her supporting role in the CBS comedy Mom. It was her 6th career win. 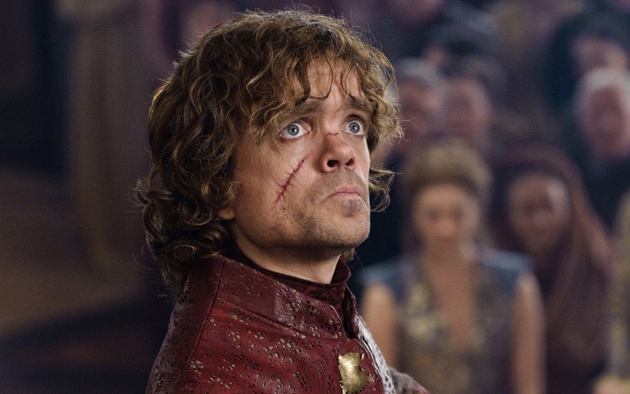 The epic fantasy series Game of Thrones dominated its competition in the drama categories by earning 12 statues, including a trophy for supporting actor Peter Dinklage. Based on the set of novels by George R.R. Martin, the series is now tied as the most-honored television drama ever with 26 Emmy awards, matching the records set by Hill Street Blues and West Wing. Game of Thrones is still going strong; look for its next season to begin in Spring, 2016. 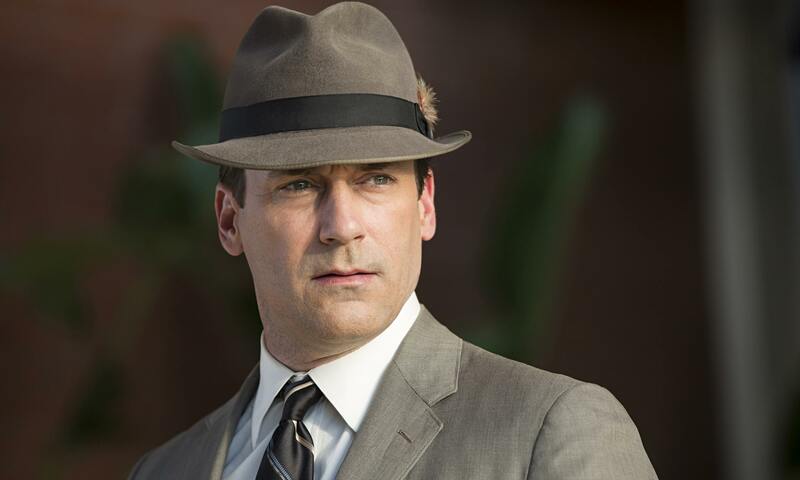 Breaking his “always a bridesmaid” streak, the eighth nomination proved to be the charm for actor Jon Hamm, who finally took home the Emmy for his now-iconic role as adman Don Draper in the standout AMC series Mad Men. Surprisingly, Hamm’s win is the first and only acting Emmy awarded the show’s truly outstanding ensemble cast over its eight seasons. That fact is even more remarkable given that the show has been nominated as Best Drama Series in all eight seasons, taking home the top award three times. Mad Men ended its successful run in May, with 4.5 million viewers tuning in to the series finale to say good-bye to Don Draper. 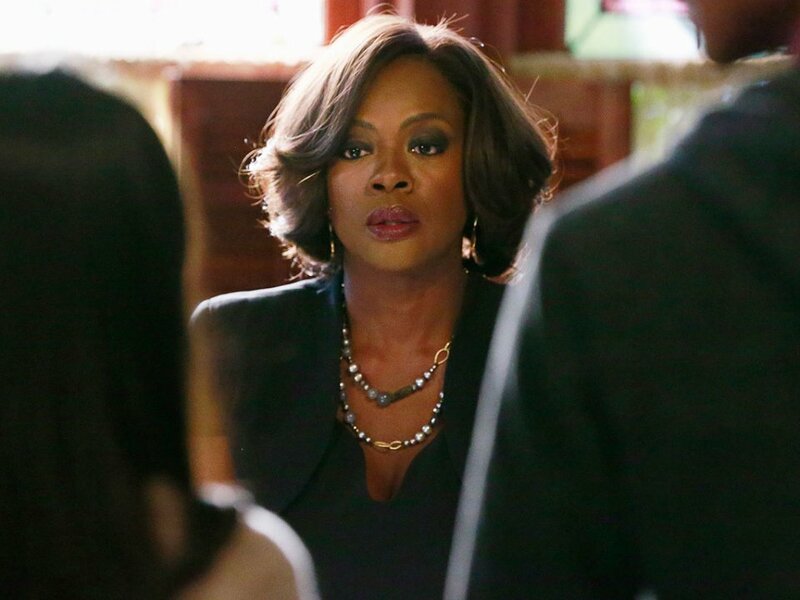 Oscar-winner Viola Davis made Emmy history as the first African-American actress to win the prize for Best Lead Actress in a Drama Series for her role as ruthless law professor Annalise Keating in the twisted ABC series How to Get Away with Murder. Talented African-American actress Uzo Aduba continues to impress, and took home her second consecutive Emmy for supporting actress for her performance in the Netflix series Orange is the New Black. Non-traditional series programming was especially strong this past season, with HBO productions again crushing their competition. 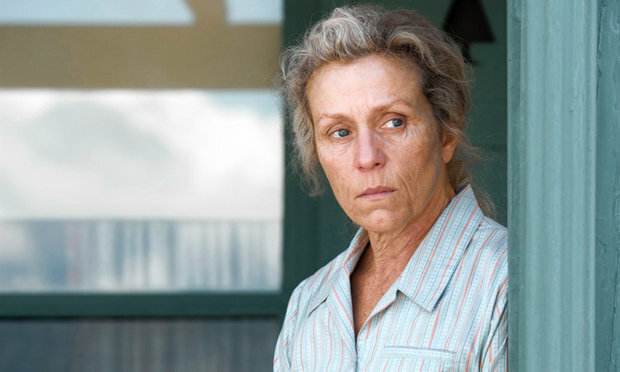 Top awards went to three more of HBO’s stellar projects: the mini-series Olive Kitteridge, based on the novel by Elizabeth Strout and starring Frances McDormand; the documentary series The Jinx: The Life and Deaths of Robert Durst and the film Bessie, the story of legendary jazz singer Bessie Smith. With so many great shows currently on the air, it is easy to fall behind on old favorites or miss outstanding new programming altogether. If you are in the mood for some great binge-watching, why not start with some of this year’s biggest winners? With few exceptions, you can find all of these popular shows at the library. Use the links provided above to check availability in our catalog. Enjoy!